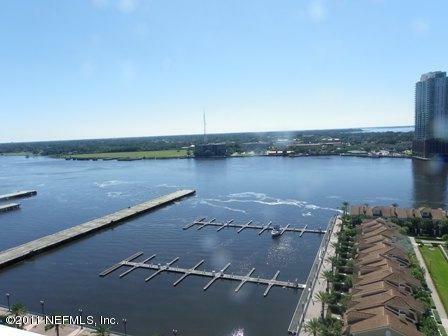 Offering this large 3BR / 2.5 Bath corner unit Riverfront in Downtown. 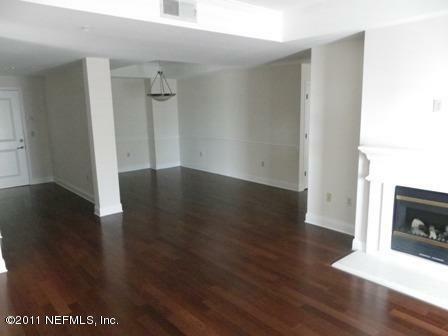 This condo is in pristine condition and enjoys hardwood floors, granite countertops & cozy fireplace. 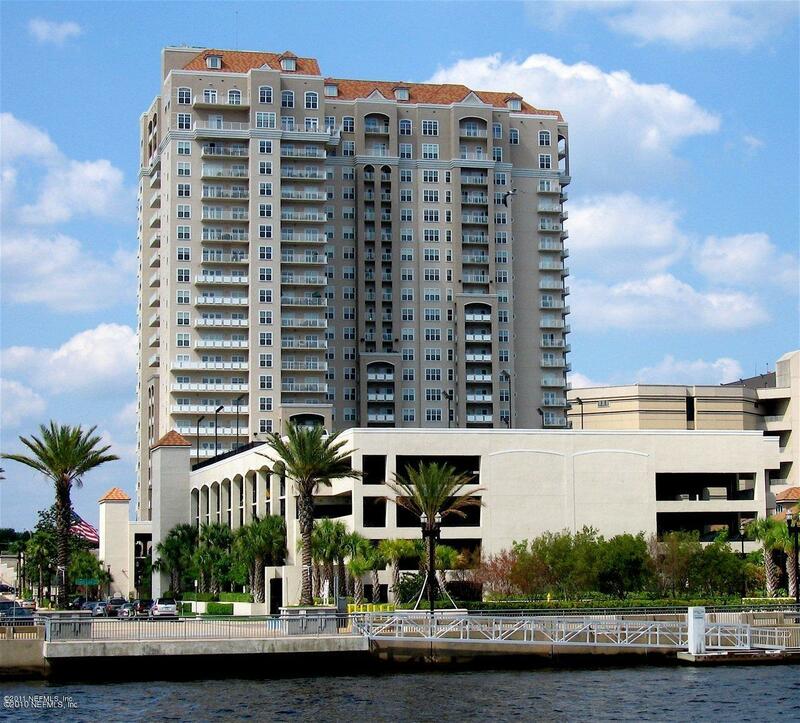 Three balconies giving you all different vantage points of downtown and the riverfront. Amenities include 24/7 concierge services, fitness center with saunas, jacuzzi, steam rooms, racketball court, tennis courts, business center, 21st floor club room, pool & guest suite. 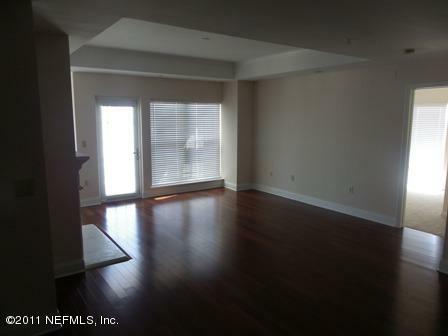 Included in the rent is the water, sewer and basic cable usage as well.